30 ml blue gradient glass bottle. 30 ml white glossy glass bottle. 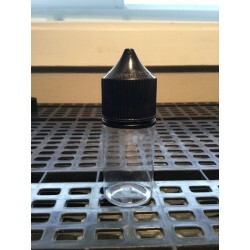 30 ml black transparent glass bottle. 30 ml black matte glass bottle.